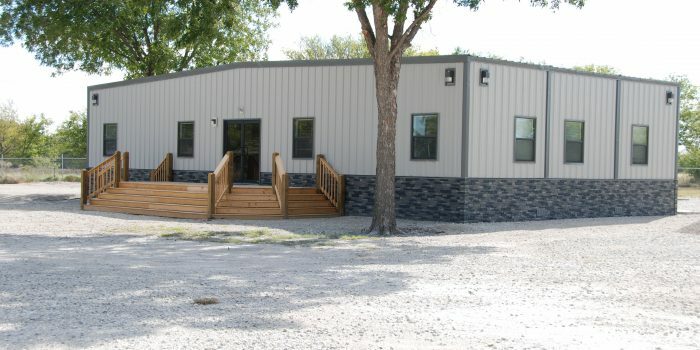 With over 9 years of experience, our team is ready to design the perfect building for your needs. 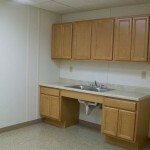 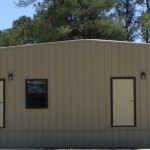 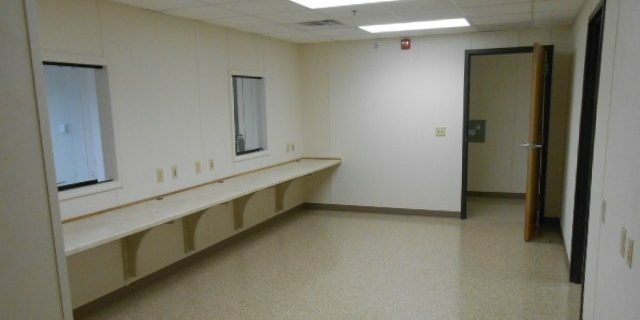 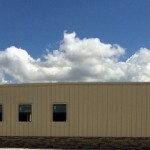 Modular construction is designed to fit your specific needs. 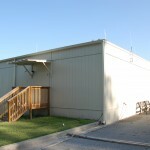 We've built a variety of temporary and permanent structures. 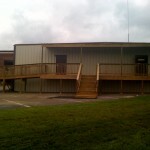 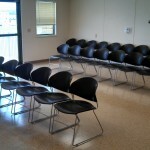 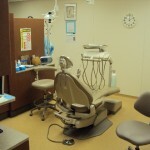 Since 2010 IMS, LLC has provided unique solutions to building needs. 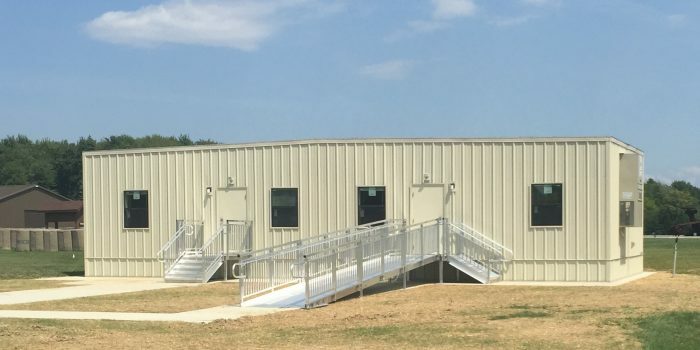 From temporary to permanent structures, our experienced construction team can help you with all aspects of your project from start to finish.